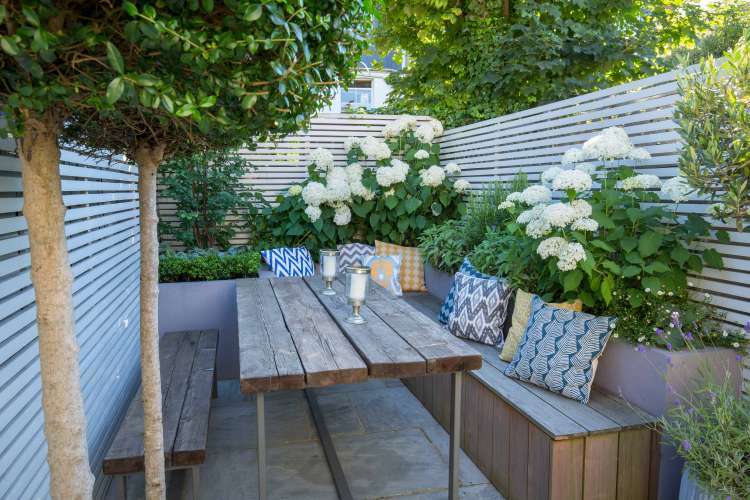 A young professional client gave us an open brief for the design of this compact urban garden, with the only remit being that he needed to have plants that had impact but were easy to care for and a generous amount of seating for entertaining friends. 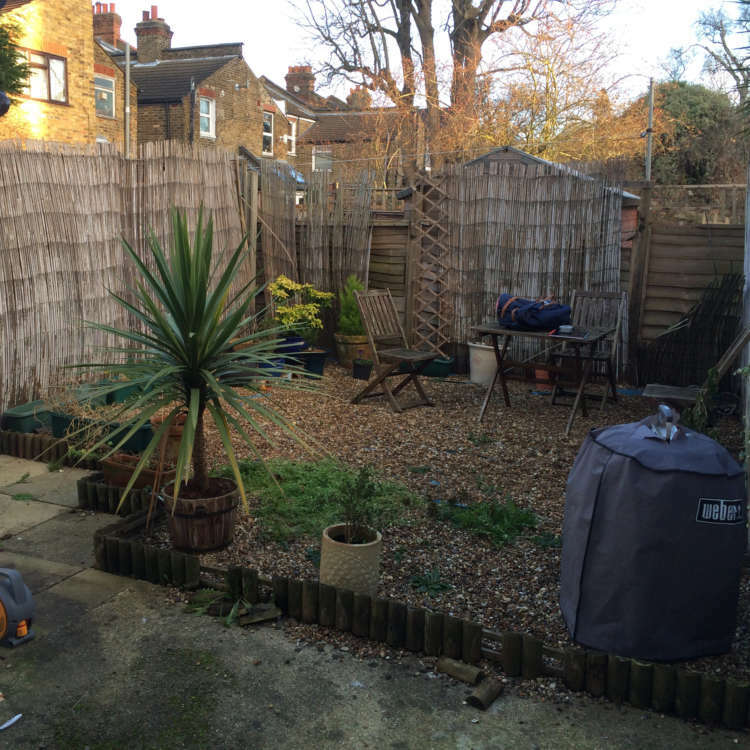 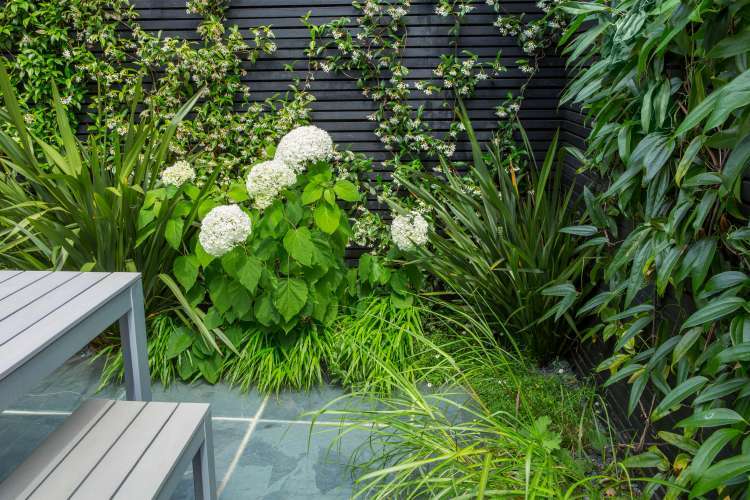 A scheme was developed that gave the previously very tired garden a fresh look, that would be modern and low maintenance. 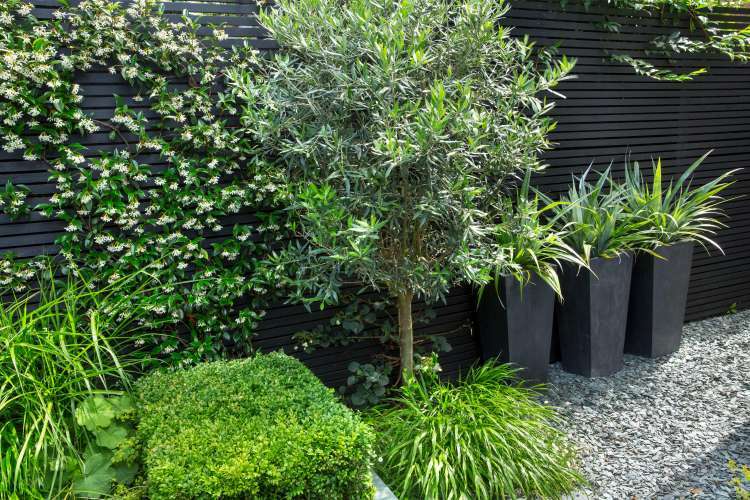 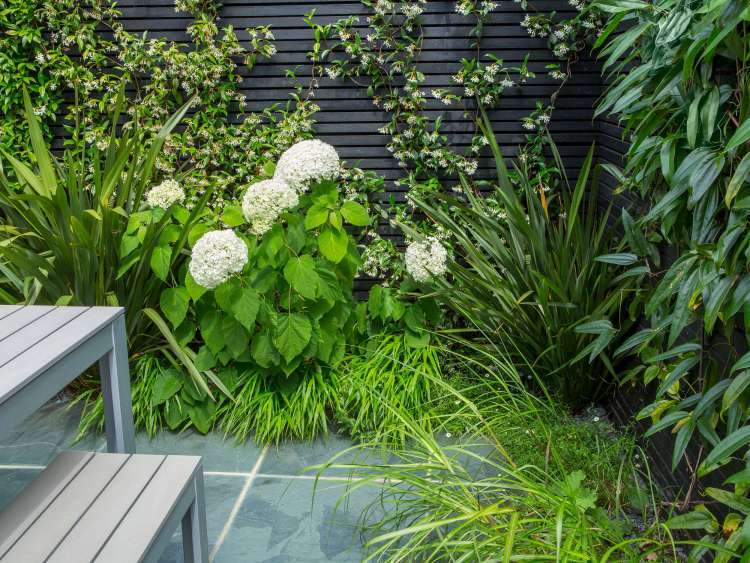 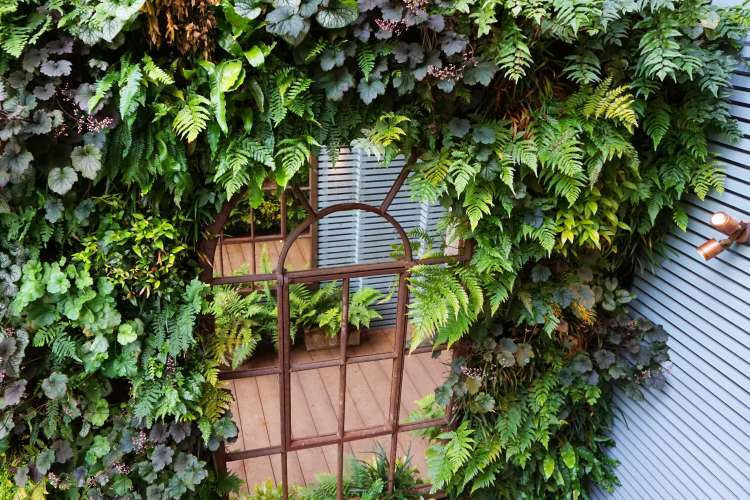 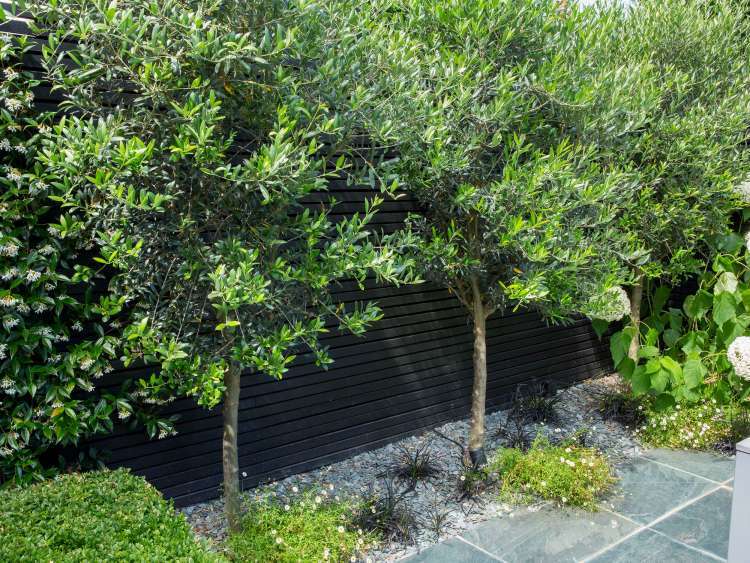 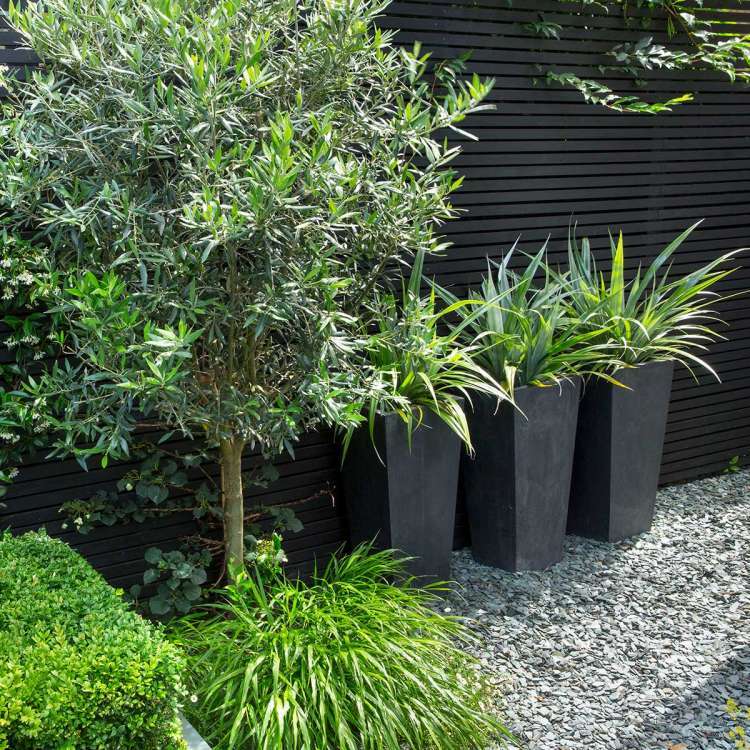 Dark boundaries with contemporary batten fencing was used to enlarge the garden all the way around and to provide a contrasting backdrop for silver and green leaved architectural plants. 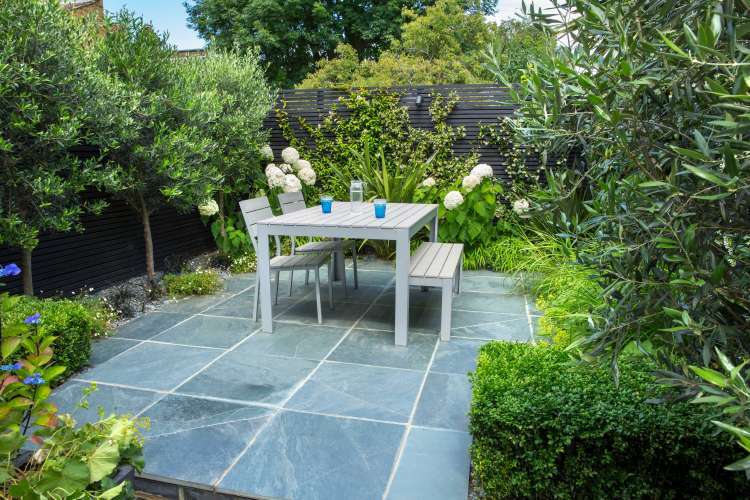 The surfacing was redesigned using hard wearing, low maintenance slate. 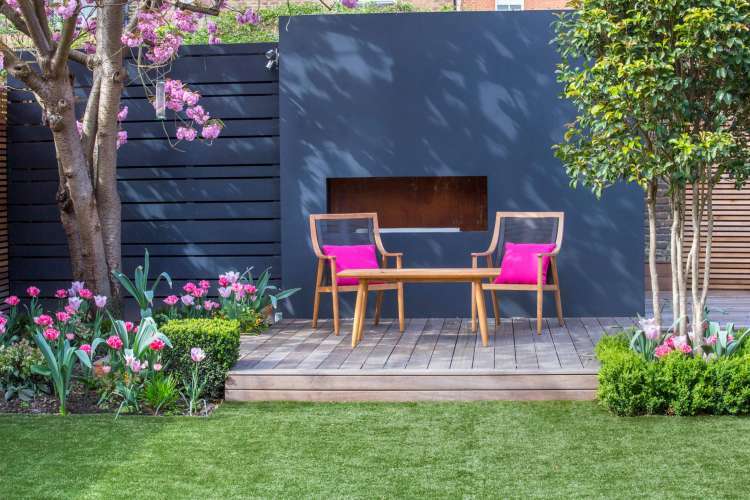 A stacking set of chairs allows extra seating, whilst being able to be hidden in the side return when not needed, to keep a simple and uncluttered feel to the garden. 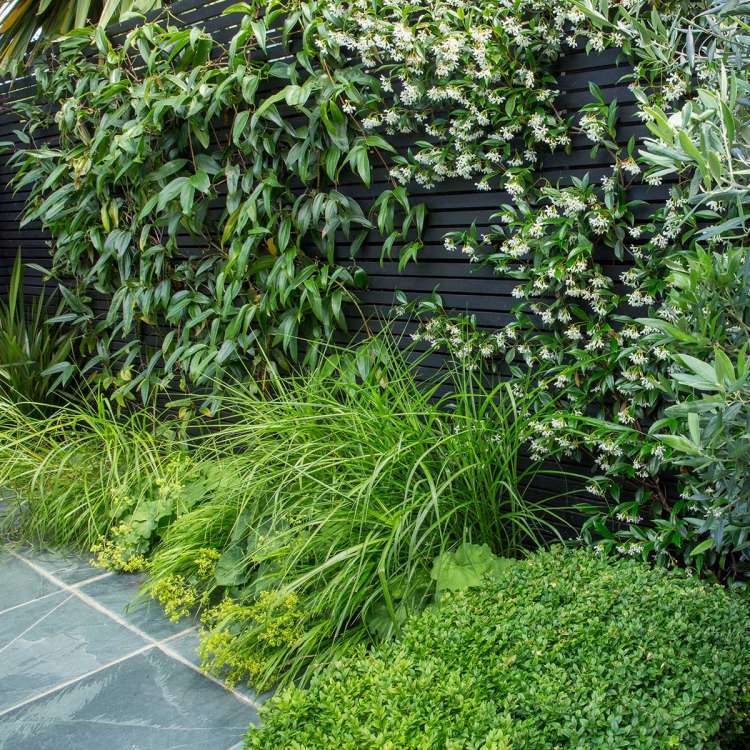 The garden gives a striking yet soft backdrop from the interior of the house and the evergreen planting, including Astelia, Phormium and Olive, provides year round interest and structure. 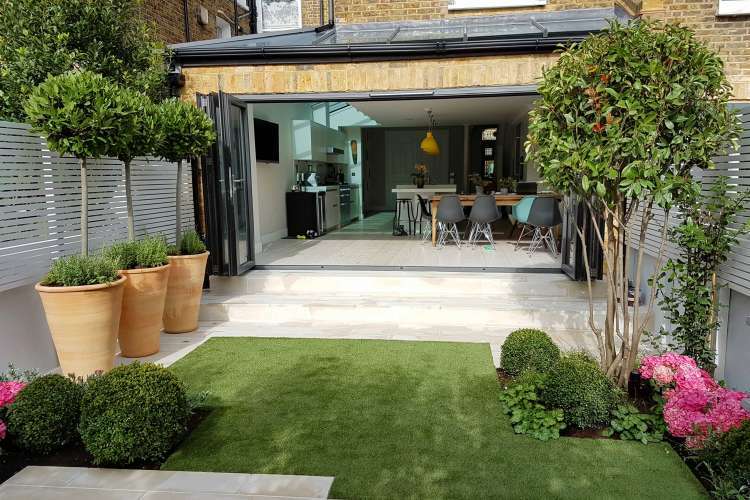 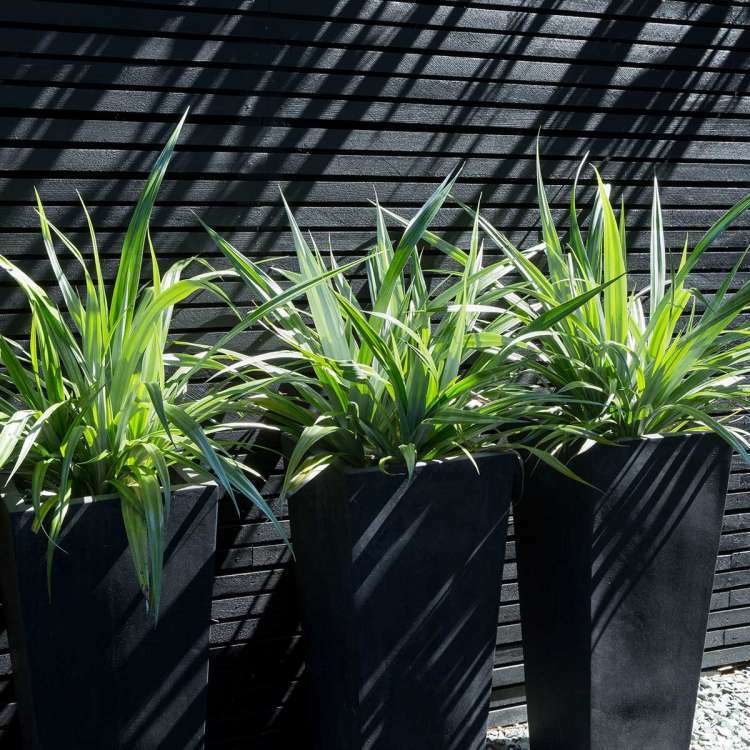 A lighting design provides soft feature uplighting and down lighting of the more architectural plants and allows extended use of the space in summer evenings. 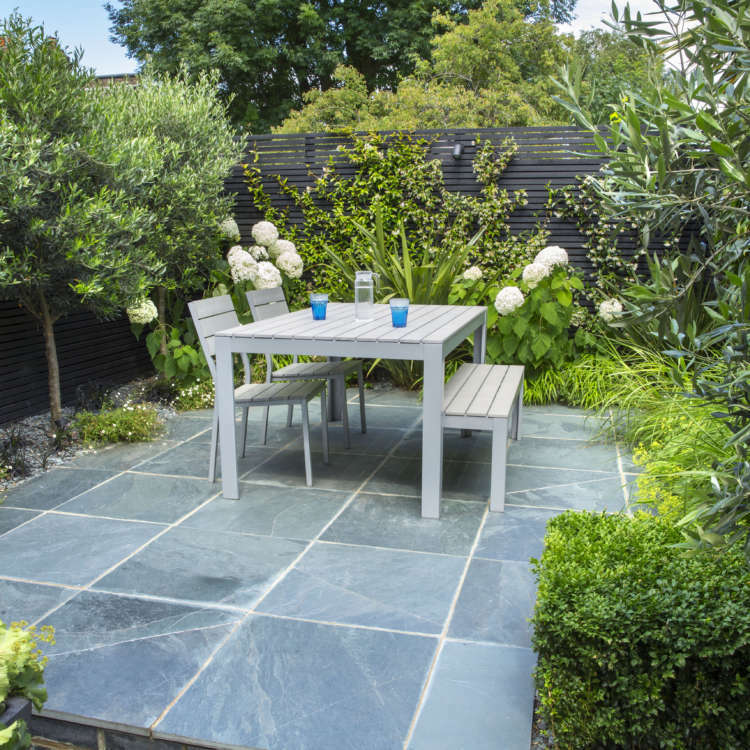 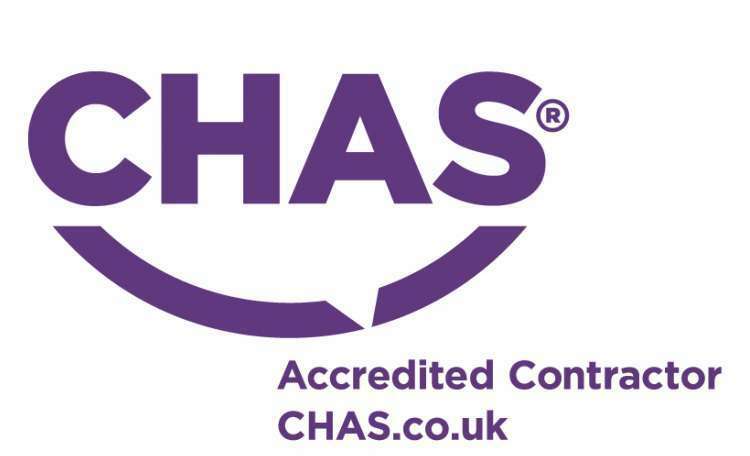 The slate paving is practical and can be easily cleaned to remove dirt and stains after parties and barbecues, ensuring the garden will look its best for as long as possible. 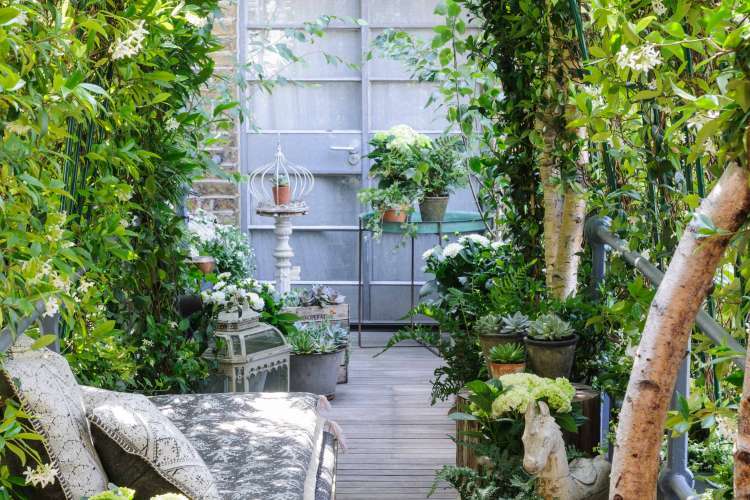 I would describe Garden Club London as an exceptional business. 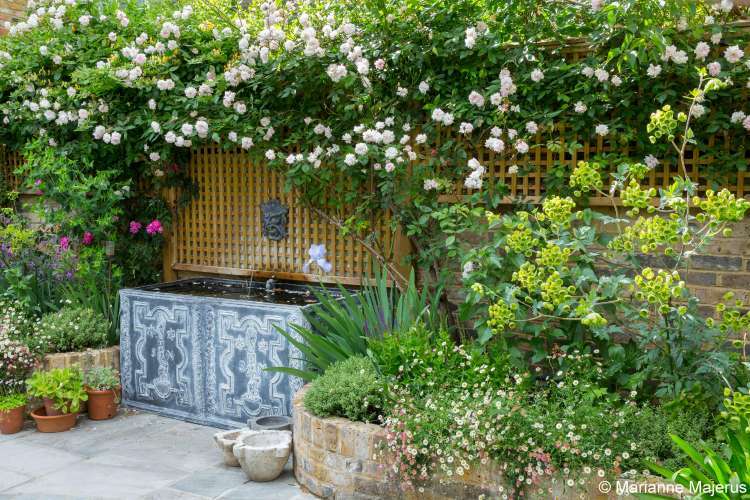 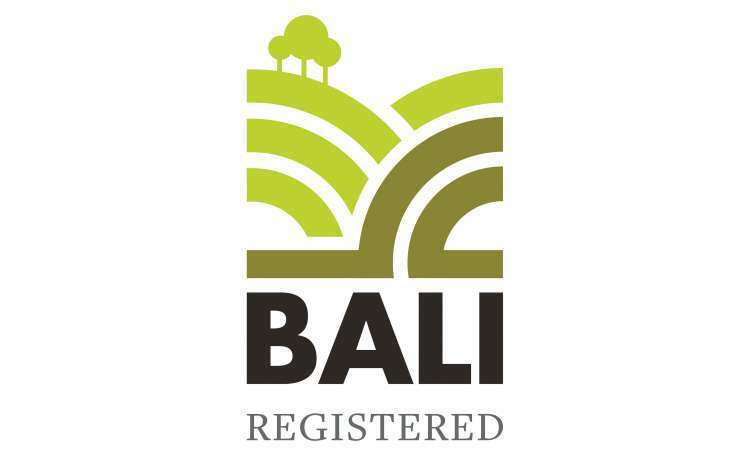 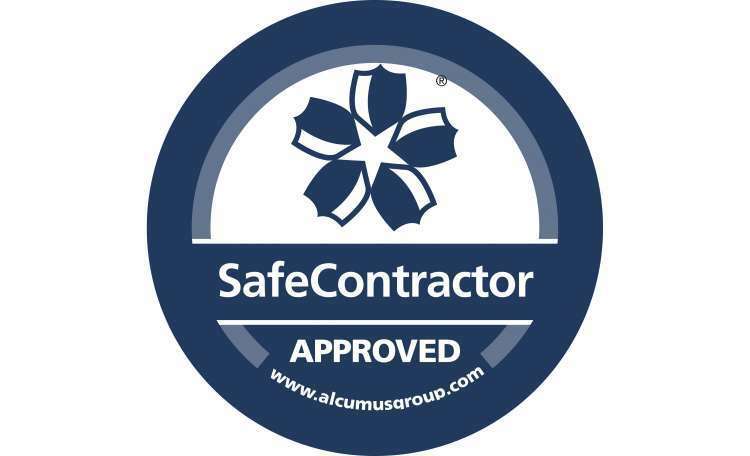 The transformation of my garden and their creativity and professionalism would be hard to surpass – highly recommended!